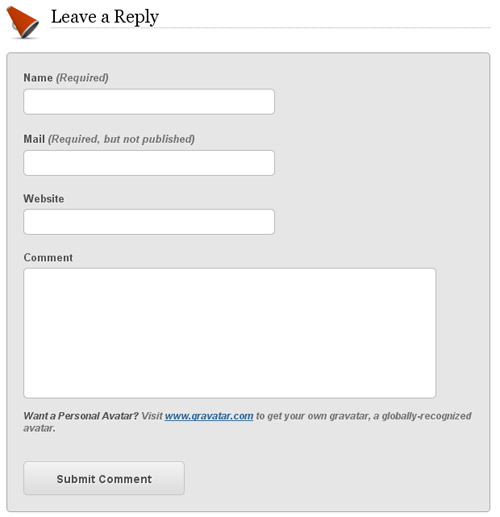 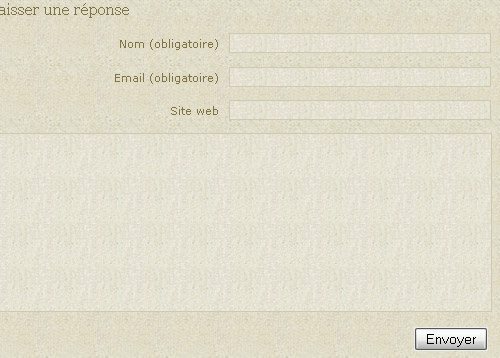 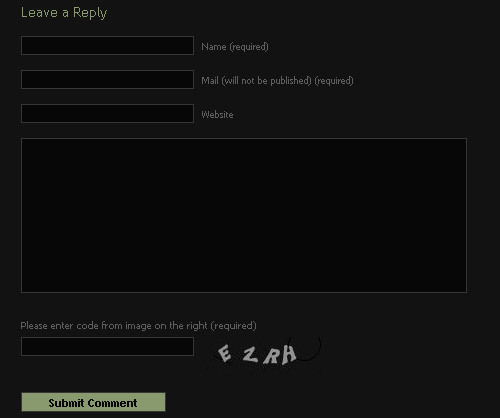 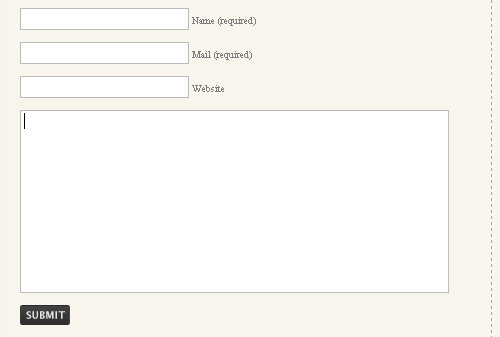 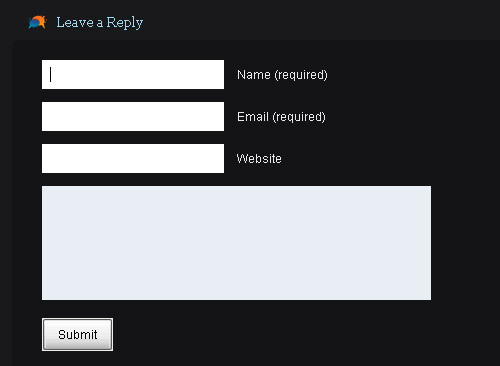 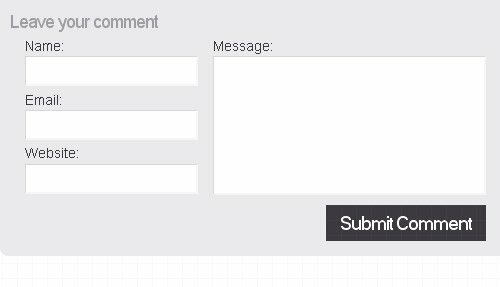 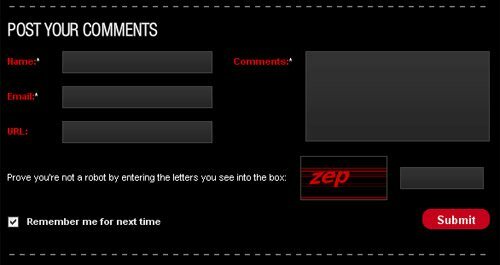 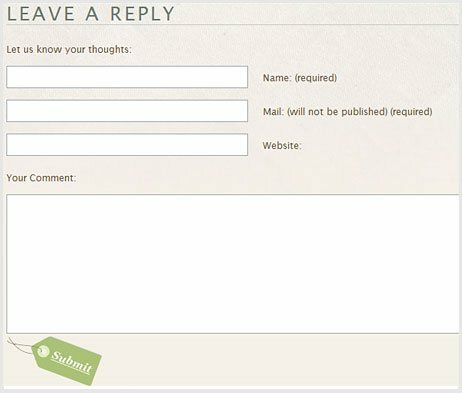 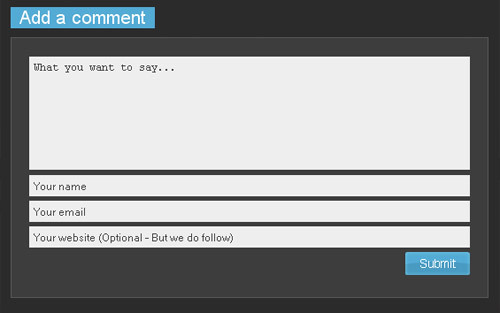 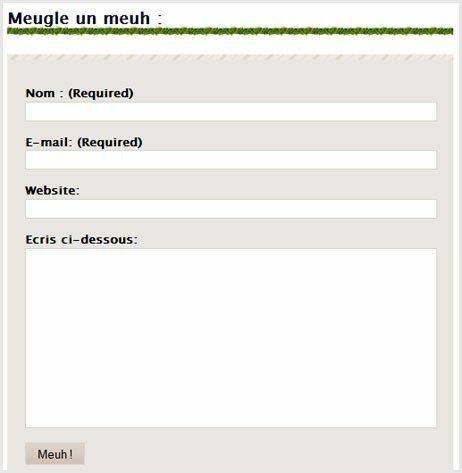 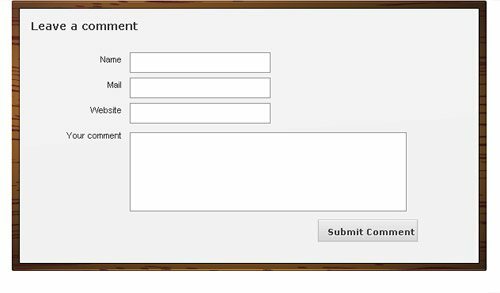 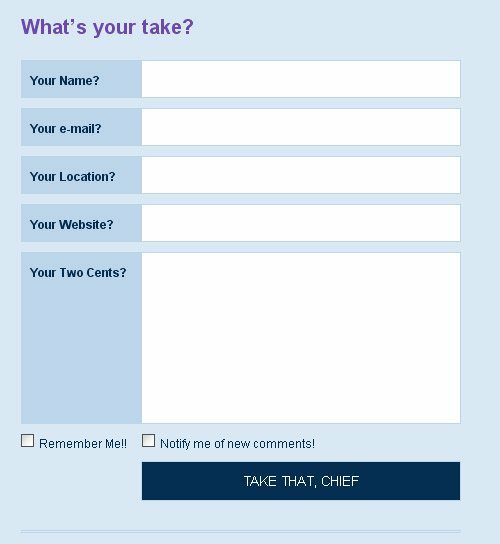 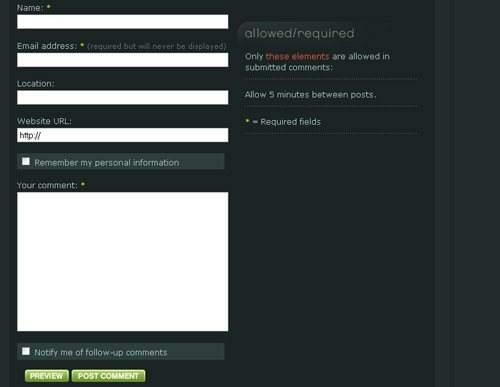 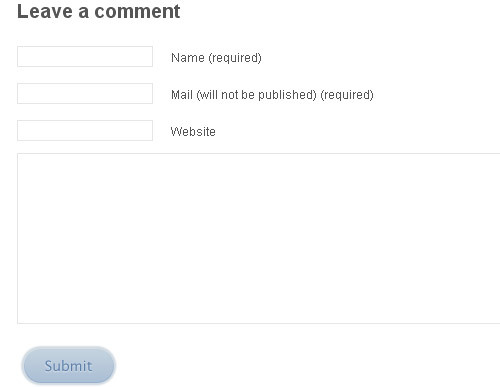 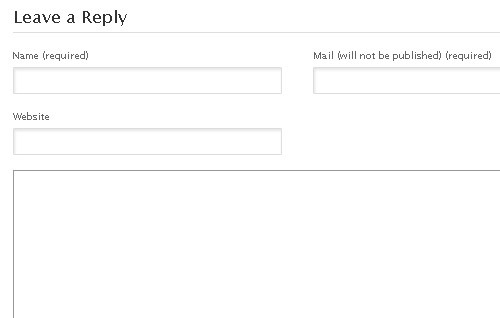 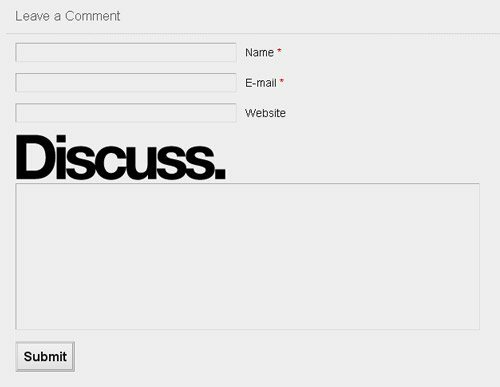 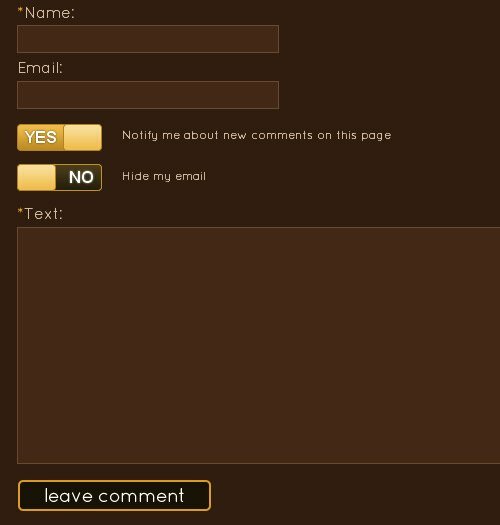 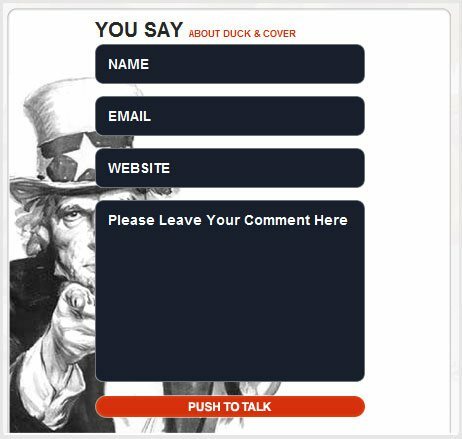 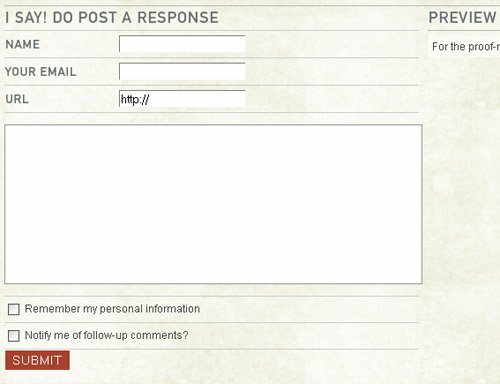 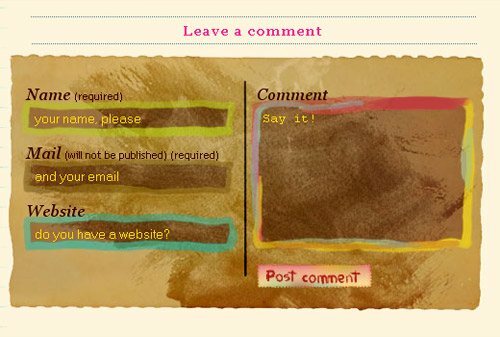 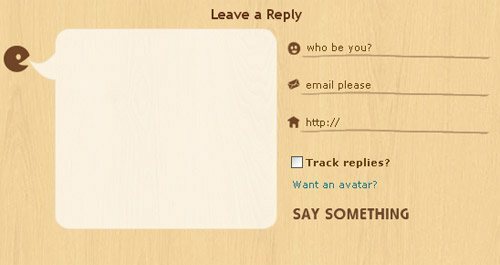 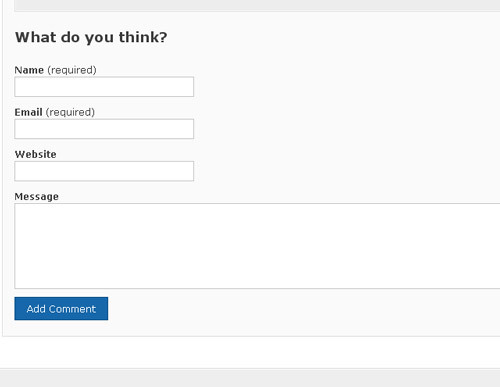 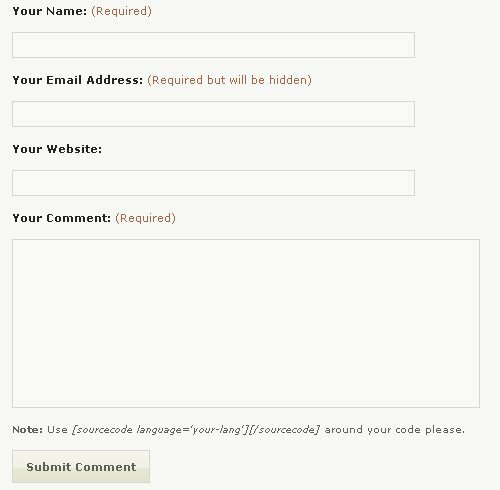 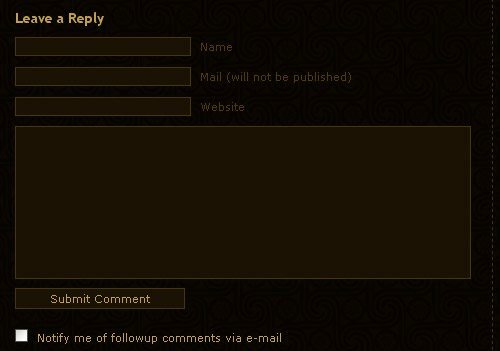 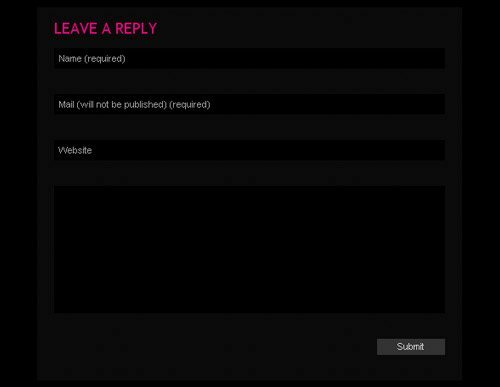 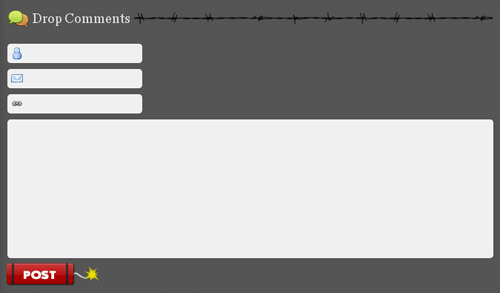 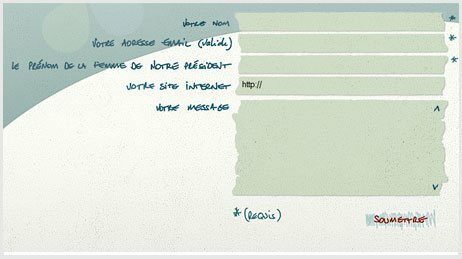 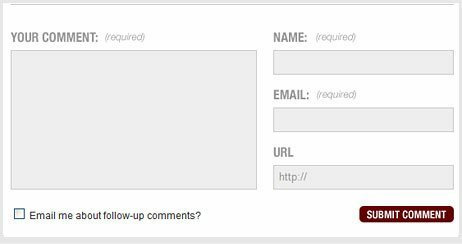 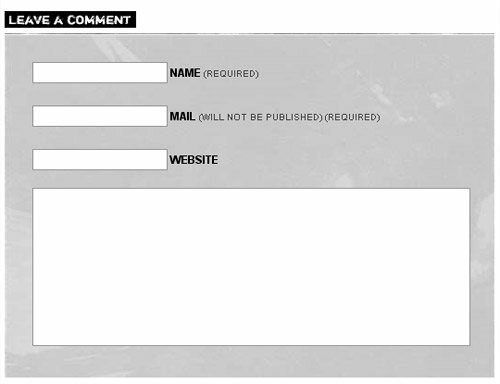 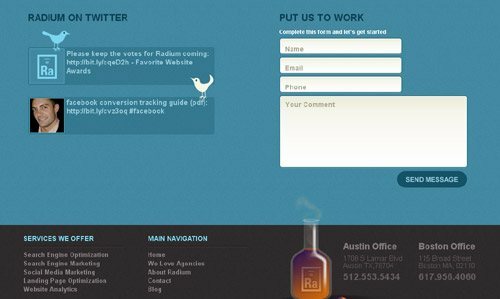 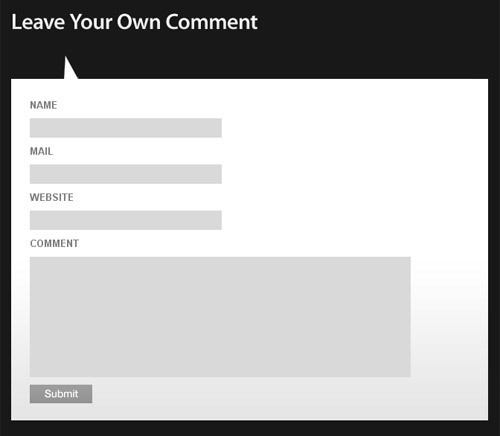 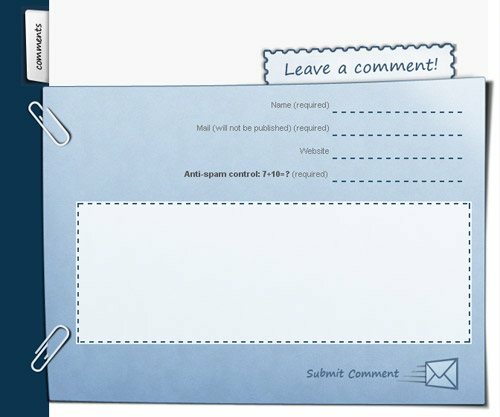 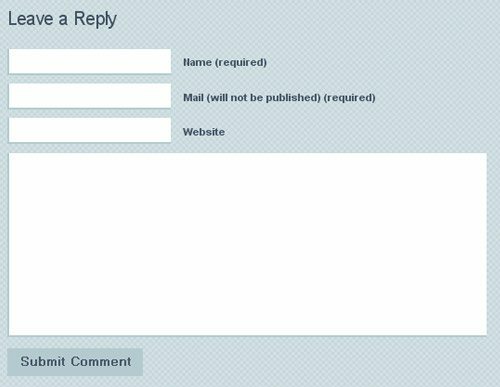 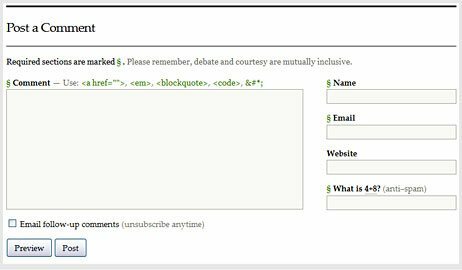 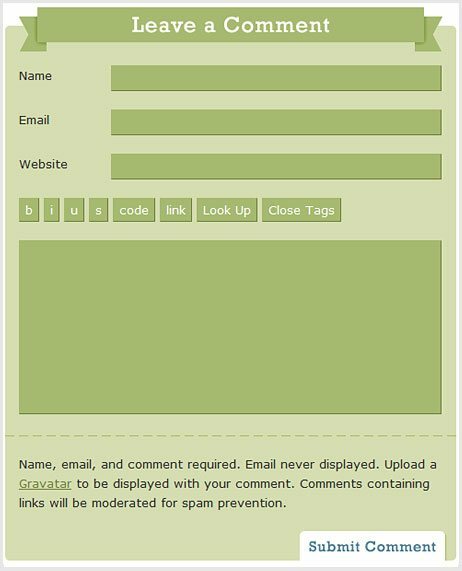 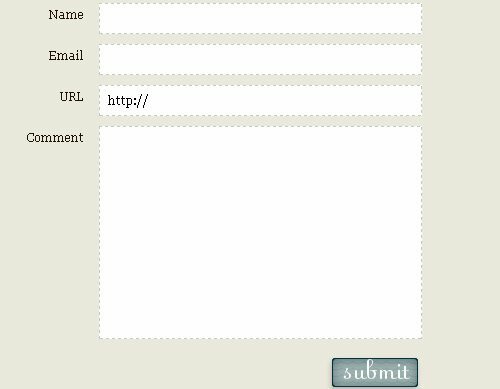 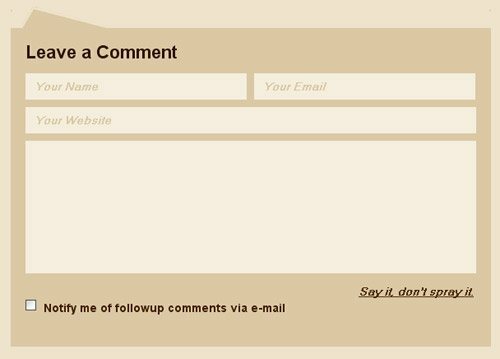 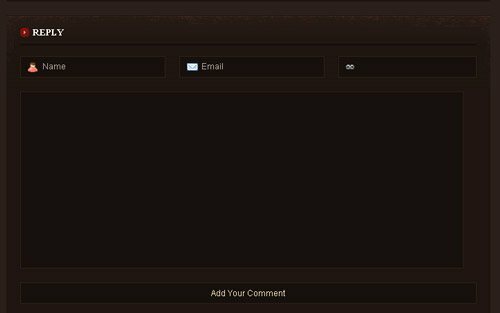 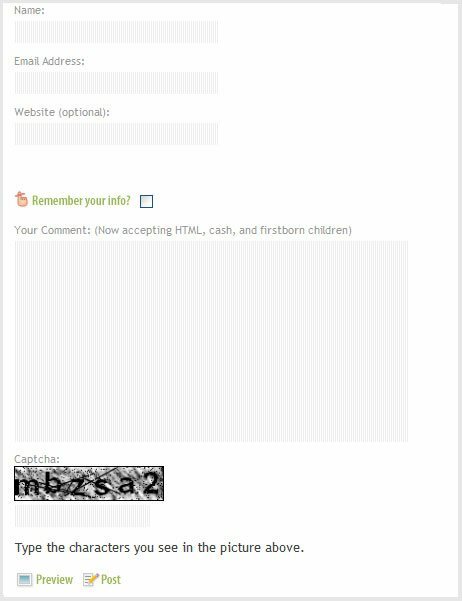 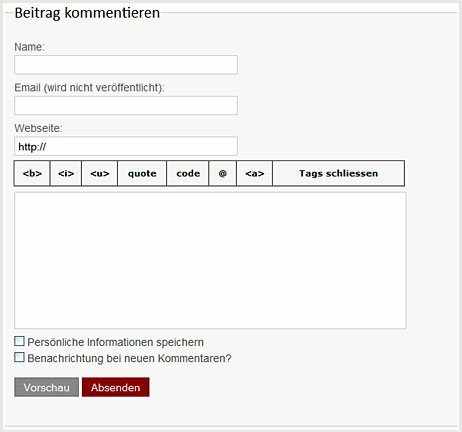 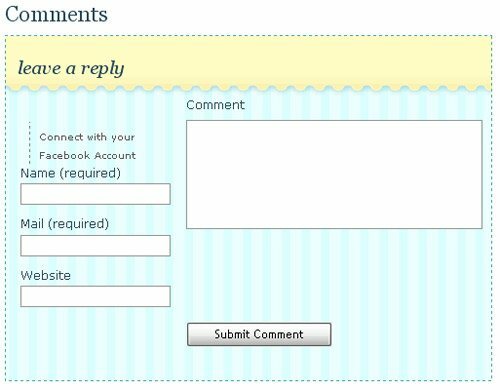 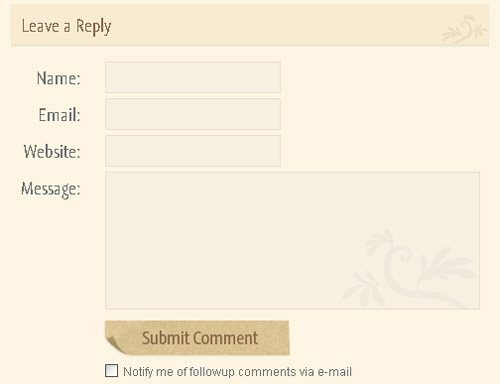 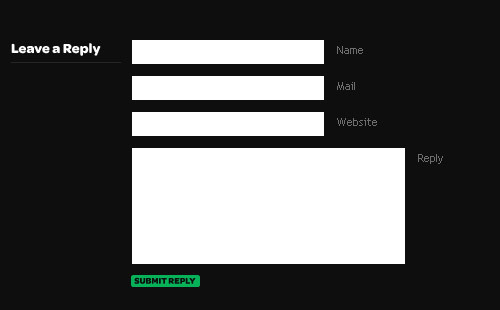 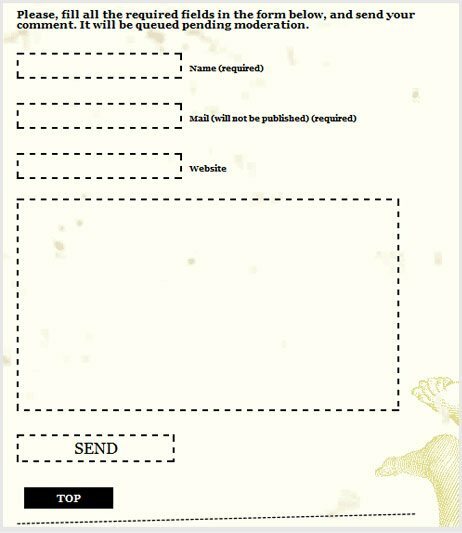 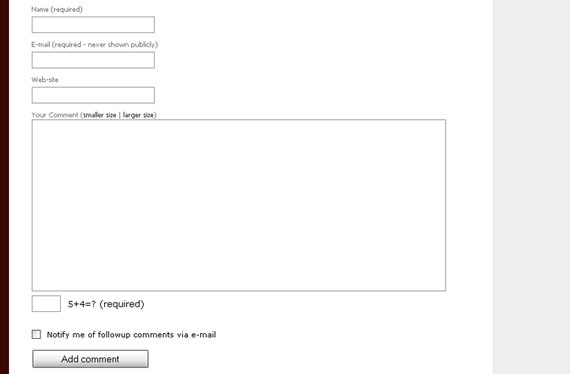 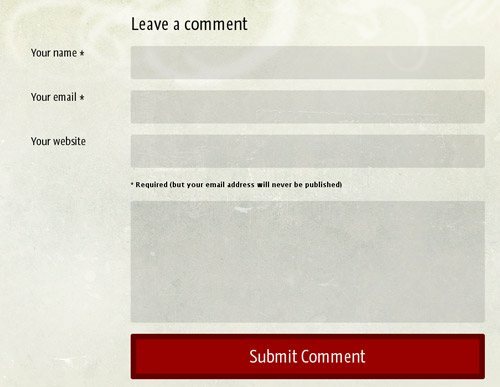 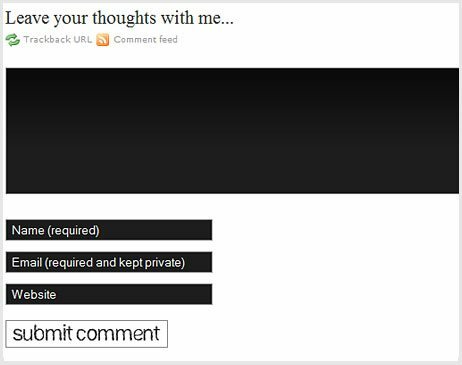 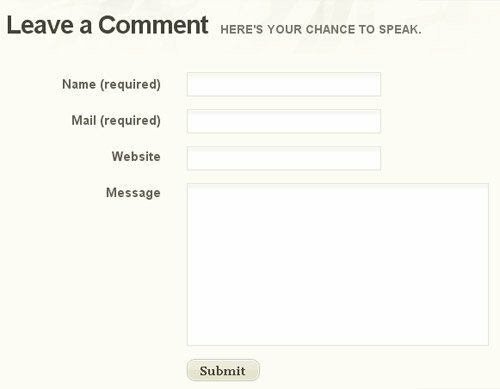 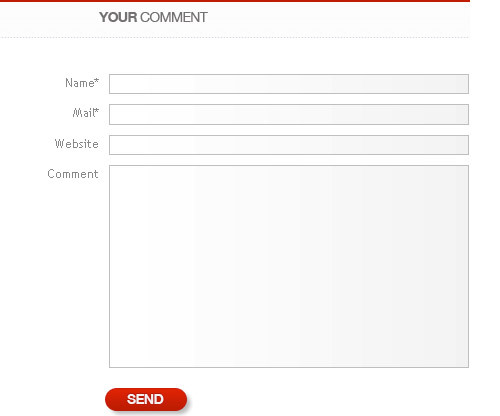 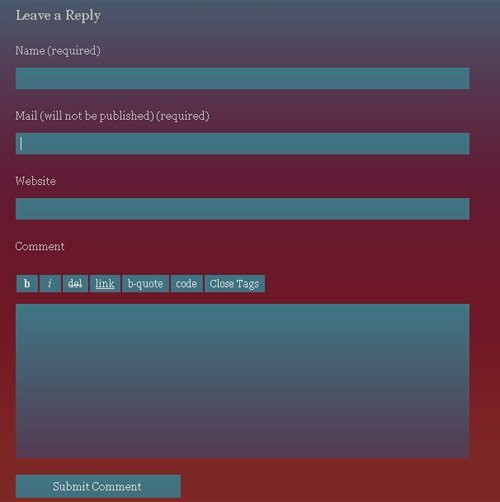 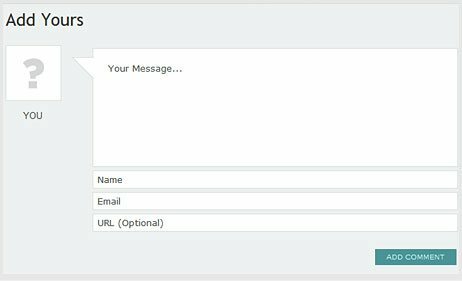 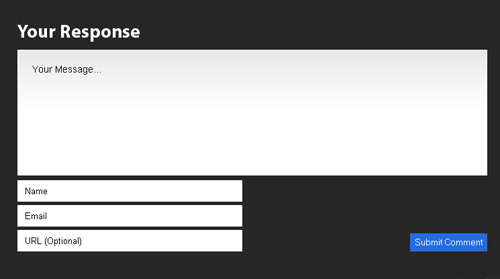 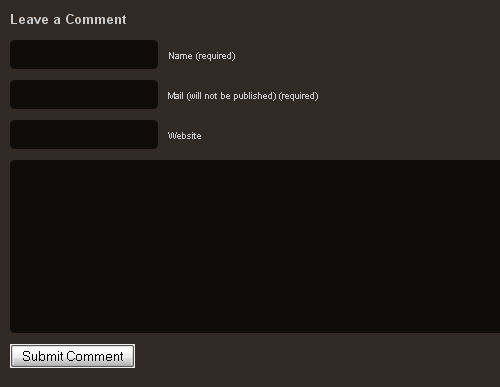 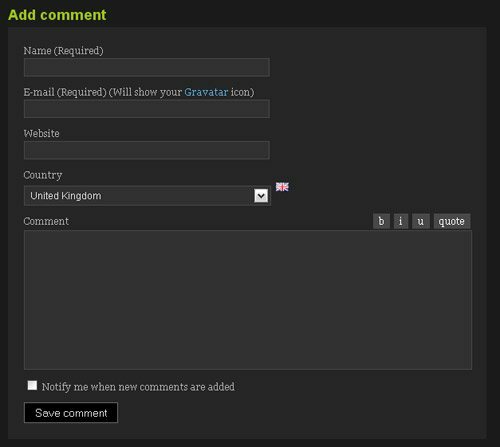 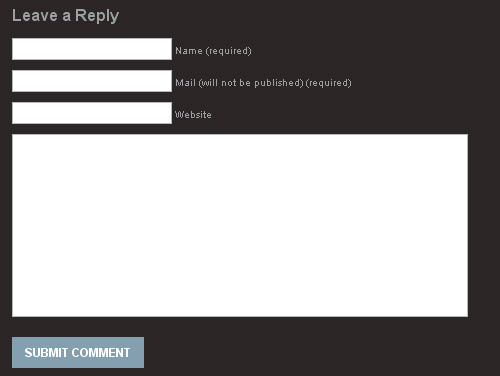 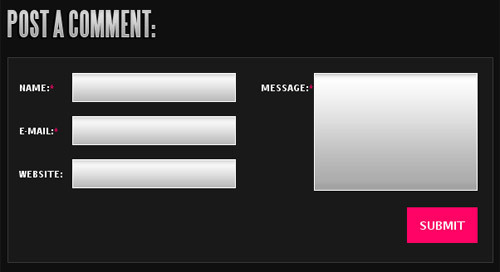 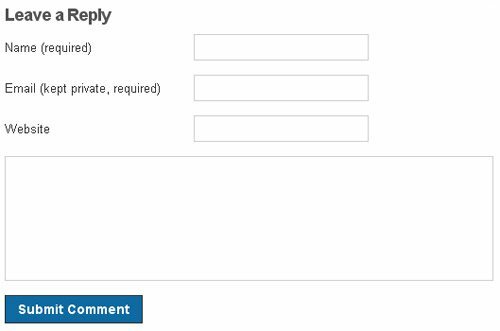 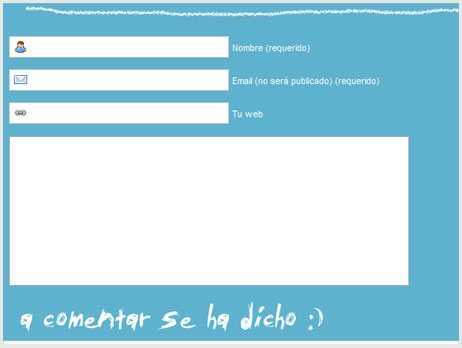 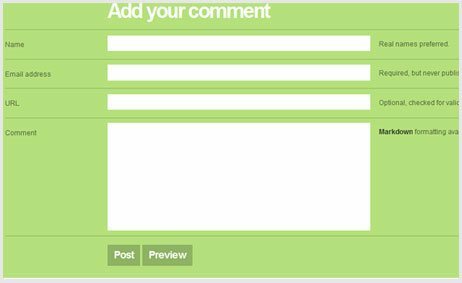 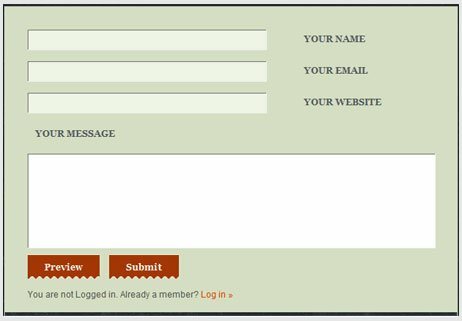 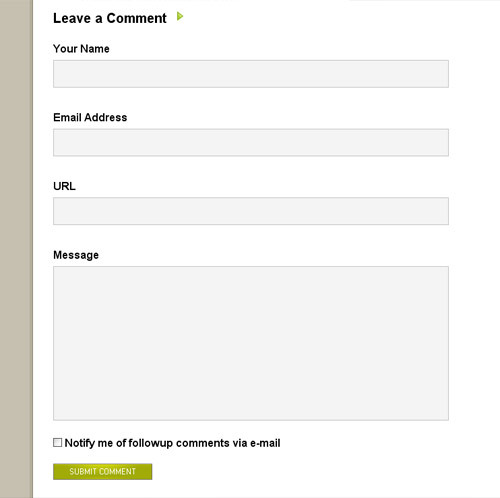 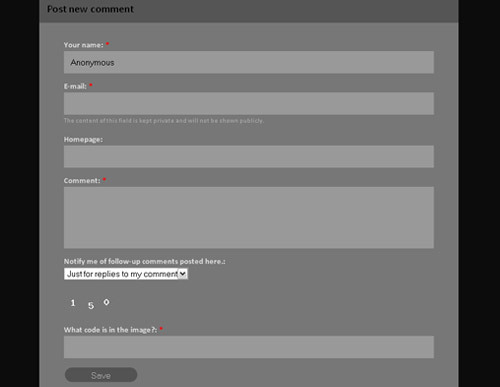 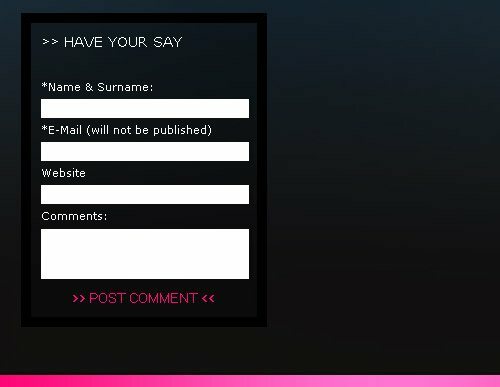 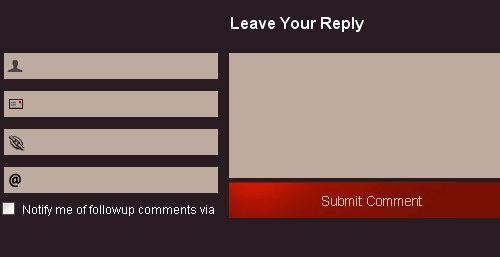 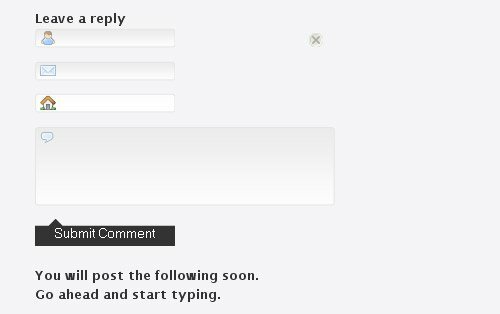 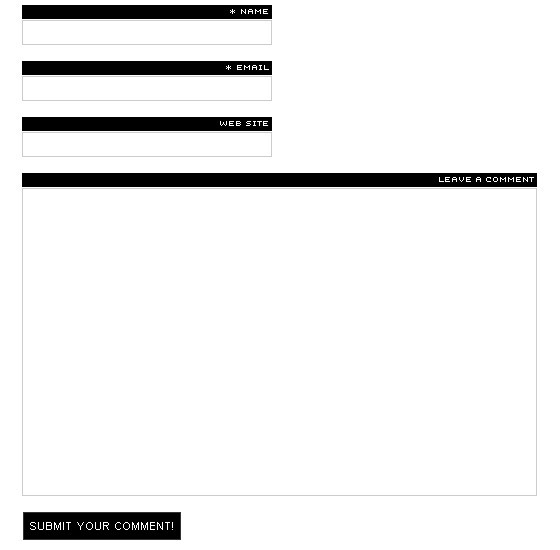 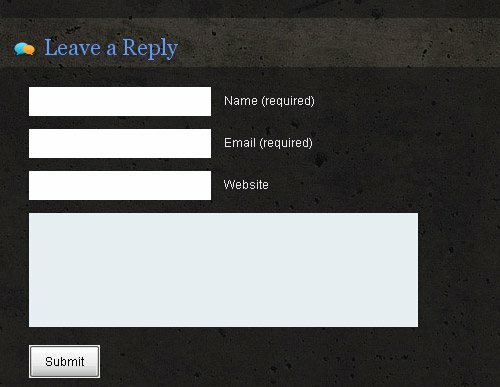 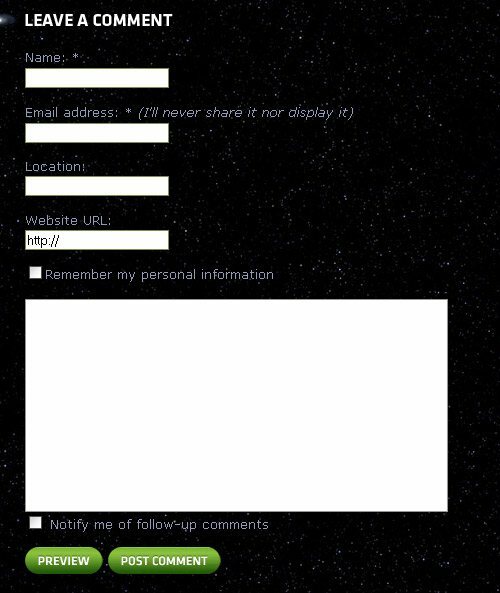 Contact forms Designs are an important part of our blogs, social networks and websites. 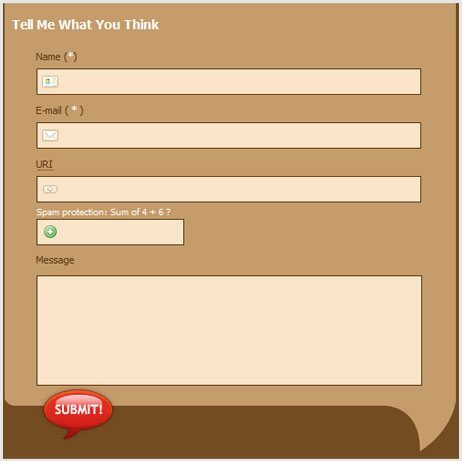 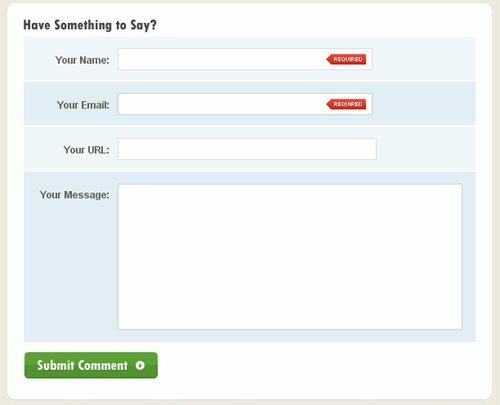 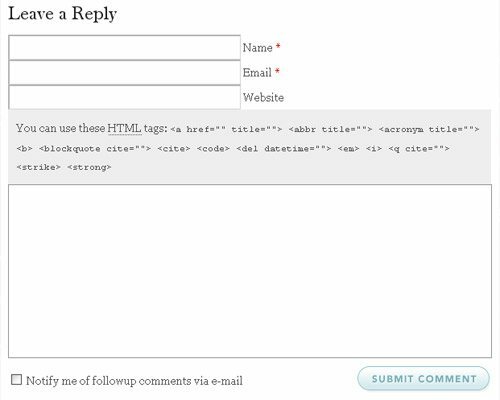 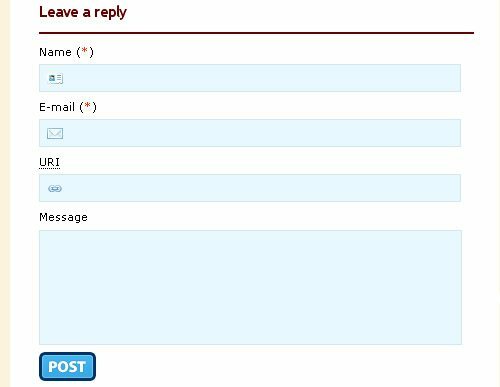 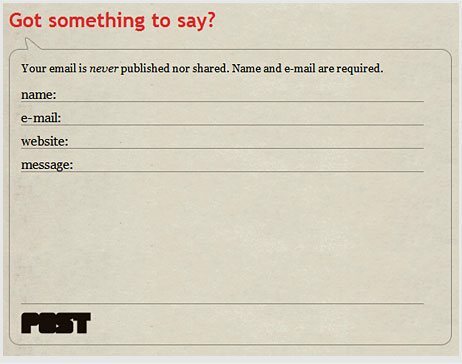 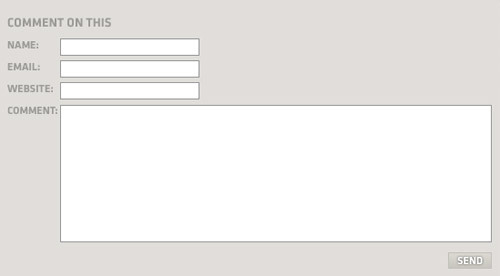 Contact forms are our websites’ communication channel. 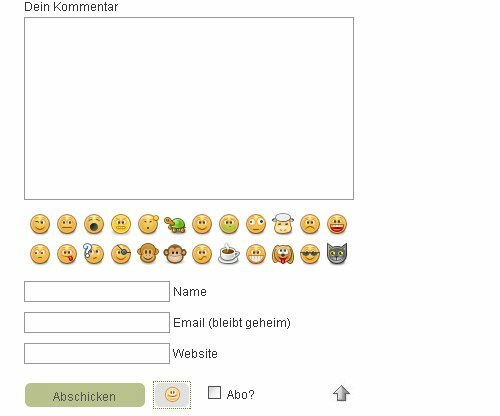 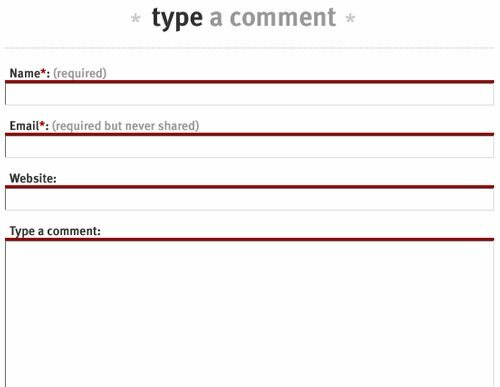 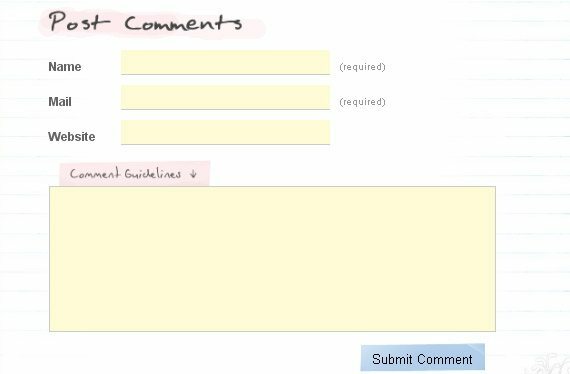 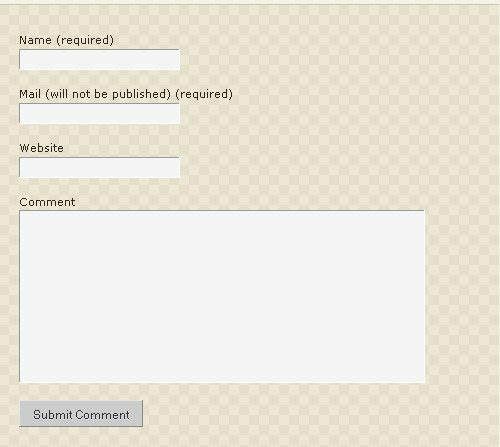 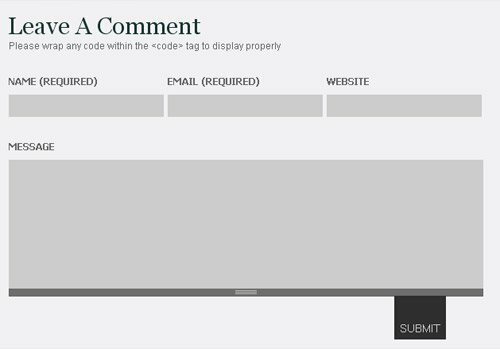 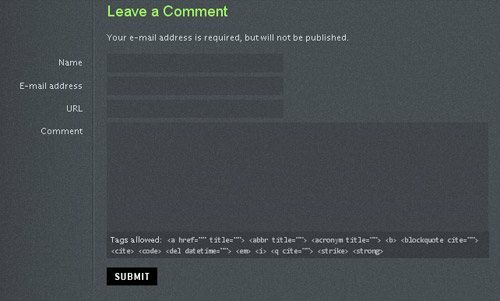 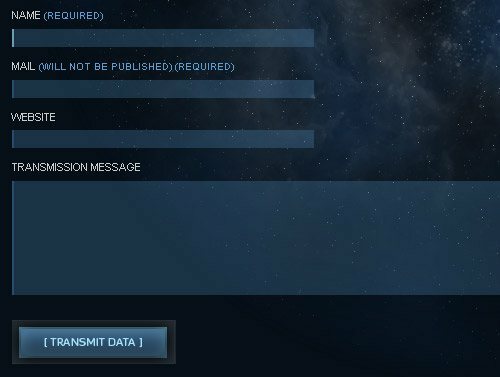 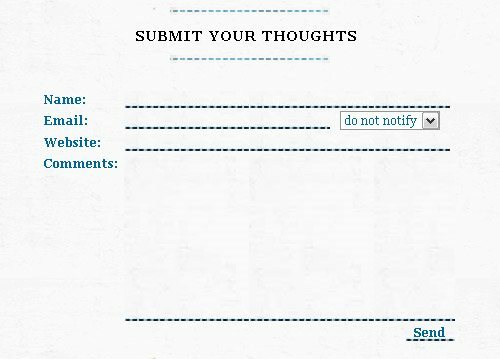 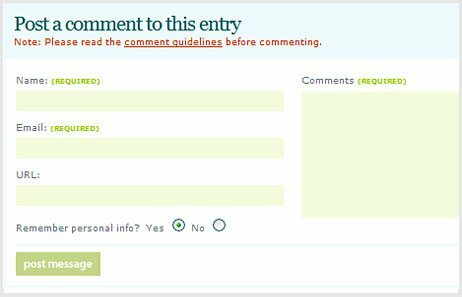 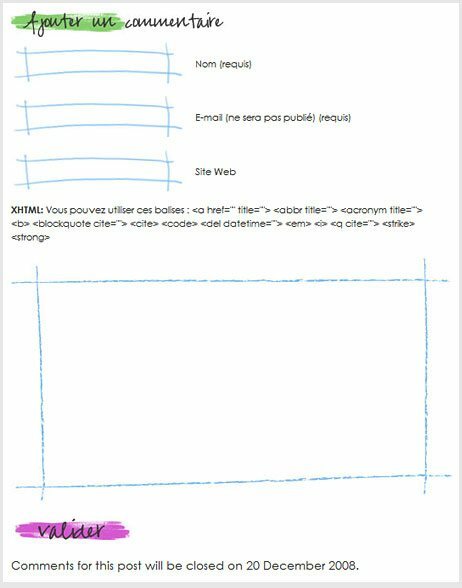 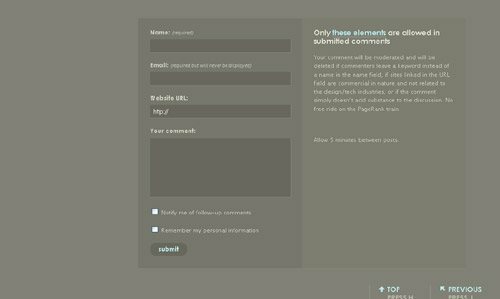 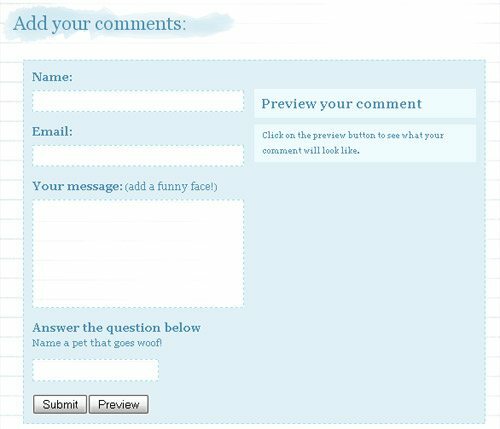 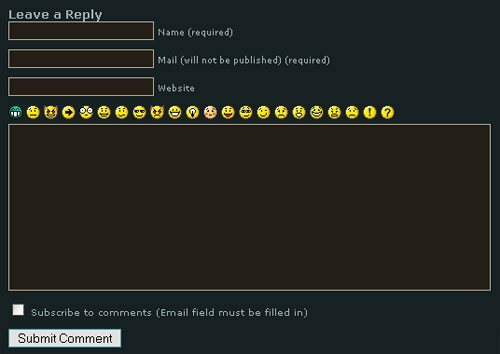 Through these forms we get feedback on our content; therefore, it’s necessary to design them in such a way that they are easy to understand by our user base. 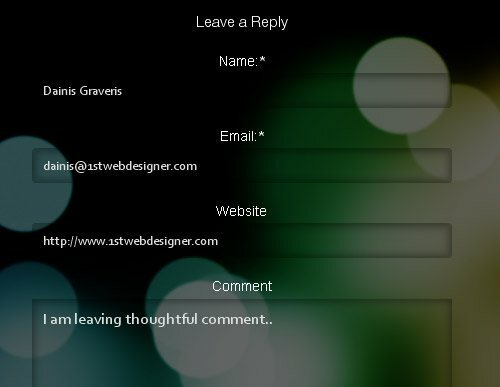 Here are some samples of sparkling Contact forms designs collected from various websites and blogs. 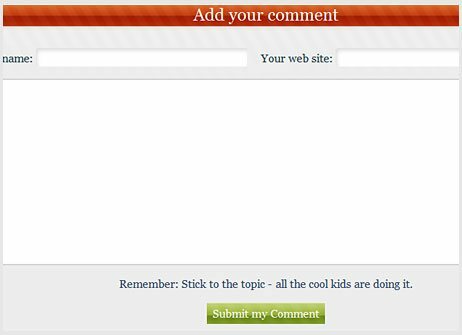 I have learn a few excellent stuff here. 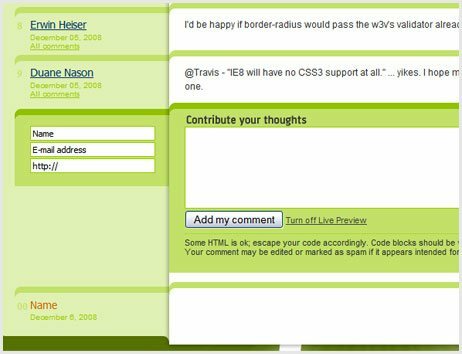 Certainly value bookmarking for revisiting. 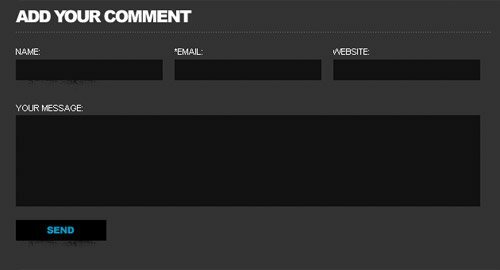 I wonder how much attempt you put to make such a fantastic informative website.